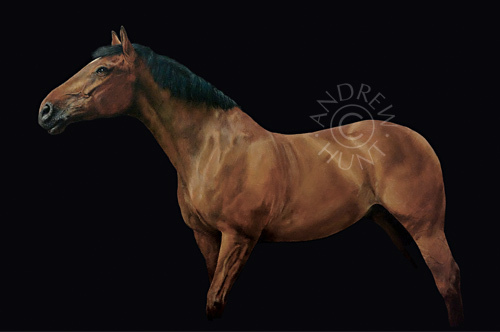 Unique Horse Portrait paintings to commission, by Equestrian Artist, Andrew Hunt. Fine quality paintings that capture the true likeness and character of your horse. Gallery of commissioned Horse Portraits and equestrian studies. My gallery of horse portraits shows a wide variety of potential options for a portrait of your own horse. There’s close-ups of the horse’s head & neck, which allow for finely detailed studies of their expression and markings. 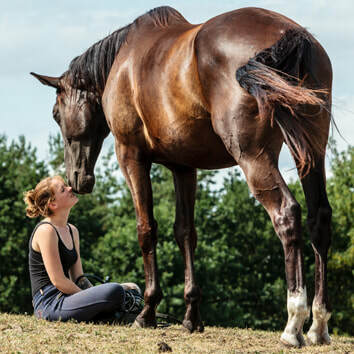 Full body options that can best portray a horse's conformation and posture. Also there's examples which demonstrate both plain backgrounds or placing the horse into a setting or landscape. Equally, with my particular interest in classical, 18th century equestrian art, and the likes of master artists such as George Stubbs, I show some portraits that have been styled to reflect something of this classic period in horse art. As I work in acrylic paints rather than oil paints, this enables a painting to be supplied much faster, with no delay waiting weeks for it to dry. “... you clearly understand horses and your paintings are beautiful. 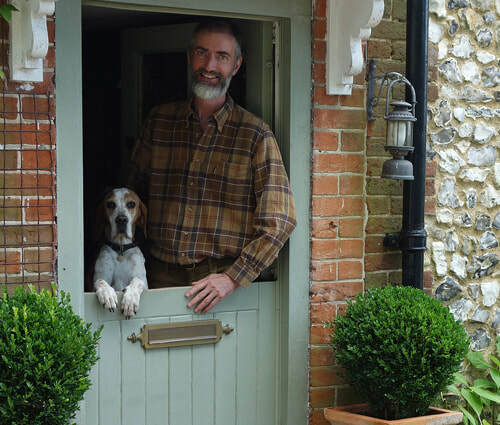 The price of a portrait is primarily dictated by the size of painting that you require - click below for a quick and easy guide to my competitive prices. 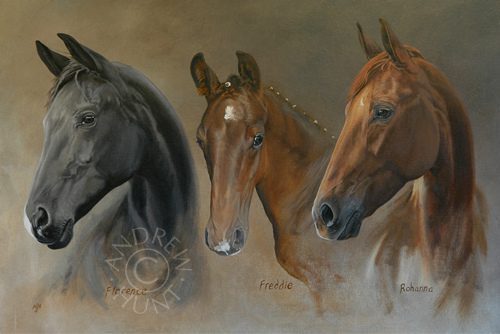 A step-by-step guide with all you need to know, to order your own horse portrait painting.